Tucked Away Walking Community! Close To Perimeter Mall & Dining. Privacy And Convenience! Taylor Morrison'S Arlington Ll Features A Gourmet Kitchen With 42"White Cabinets, Quartz Counters, Double Ovens And Modern Vent Hood. Hardwoods Upgraded Throughout Main & Terrace Levels. Owners Suite Bath Features An Oversized Spa Shower, And Granite Counters. Flex Media/Bedroom And Bathroom On Terrace Level. Community Offers Nice Green Space, Interior Sidewalks And Park Benches And Walking Trail! 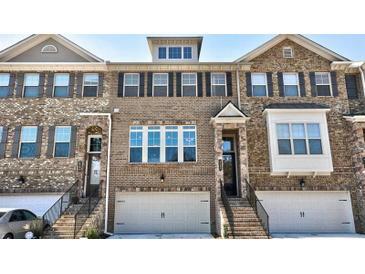 4191 Townsend Ln # 78, Dunwoody GA is a condo of 2213 sqft and is currently priced at $485,773 . This condo has 3 bedrooms and was built in 2018. A comparable condo for sale at 4561 Olde Perimeter Way # 1404 in Dunwoody is listed at $424,900. This condo on 4191 Townsend Ln # 78 has decreased in price by $28,910 and the last change was on 3/29/2019. 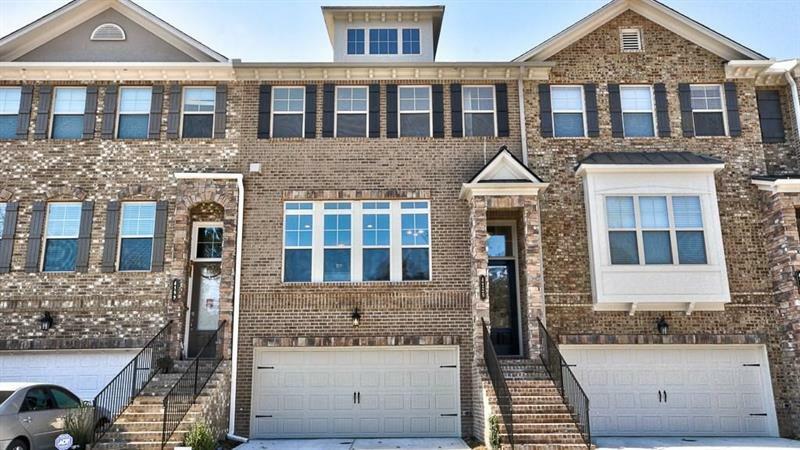 In addition to condos, EasyStreet also makes it easy to find Homes in Dunwoody, GA. Prescott At Park Place is a nearby neighborhood. MLS 6128300 has been posted on this site since 2/2/2019 (82 days ago).